For future actors looking for training and interested in two specific criteria — London and University — here’s another (not really) big list of drama Universities in London. I have expressed my feelings towards choosing to work for a University level degree rather than drama school’s one many times in previous articles and lists. However, like I said before, your situation might be unique and a diploma in University is your only option. In this case I can just lay off and pat you on the shoulder for trying to at least get some professional actors training under your belt, and I’ll make this drama Universities in London list of assistance to you. If we were to talk about solid acting training that is provided by University, then I will have to admit that most of the time, London is where it’s at. We have to agree that in any case, most of drama schools are also based in the best theatre city in the world, and it’s not without a reason. Drama Universities in London are facing the same situation, so if you’re anywhere around London or looking to move here, you’re in luck. 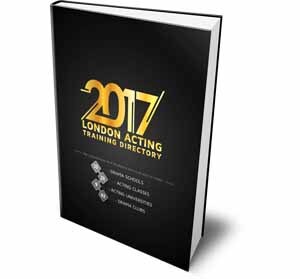 In case you changed your mind during these few paragraphs, you might be interested in skimping through my previous lists of Best Acting Schools in the UK, Best Drama Schools in London, Best Drama Schools in UK, Top Acting Schools in the World: Top 5, Best Acting Schools in the World: Top 20 and Drama Clubs in London. Now, let’s just jump into familiarizing ourselves with all those drama Universities in London. Quick disclaimer: I have not compiled this list the way I worked on the ones mentioned above. This is simply an information of drama Universities in London, and not much more, that I have took out of my previous huge list. I still hope you’ll find this useful. Second on the list of drama Universities in London is East London’s Uni. 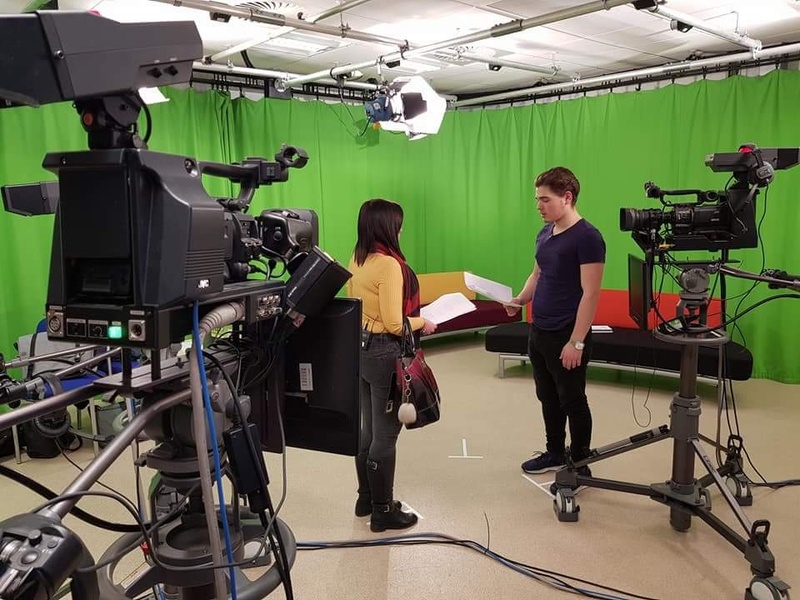 The programme is designed to provide you with: The knowledge and skills to perform as an actor to professional industry standards whether in TV, Film, Theatre or Radio. Specialised skills in acting, voice, movement and singing. Transferable skills, especially in communication and self-presentation, team-work, independent research and critical analysis, which will allow you to operate successfully in a variety of fields. This course will help you explore new ways of thinking about yourself as a creative performer and practitioner. Over three years you’ll study various practical and theoretical approaches to Drama and Performance. 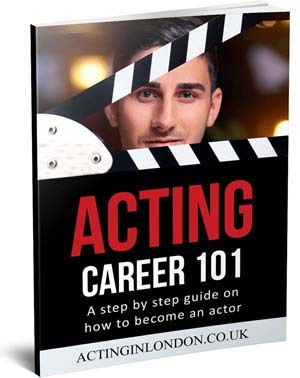 For more information on this course you can visit their website that I have provided below; I just couldn’t write all their info here onto acting universities UK. Whichever pathway you choose, Drama St Mary’s gives you a unique opportunity to develop your practical skills and your academic potential. The resources available to you are not just the expertise of the staff, the theatre, the studios and technical equipment, but also all that London, the theatre capital, has to offer. 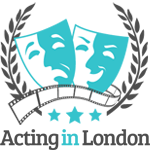 Drama and Theatre Arts is for students who want to work in mainstream Theatre, TV and Film. The foundation of the programme is actor-training, but as the course progresses, it allows students, if they so wish, to diversify into technical theatre, stage-management or design and pursue interests in directing and playwriting. “Drama Centre has taught me that acting is not just about doing. There is a certain necessity in the knowing behind the doing: actors should and must attain an intellectual understanding of the world they are attempting to construct.” I decided to post this quote here on acting universities UK list instead of an actual description, because I liked it. For more info, just visit their website. And we’re done with the list of drama Universities in London. Compared to other lists, it’s definitely not really a big list, however, considering that all these Universities have been filtered through 3-year acting courses AND they are all in London — it’s pretty impressive. If you find yourself living or moving to London, and there’s no chance for you to get into any of the reputable drama schools around here (don’t stop trying, for pete’s sake! 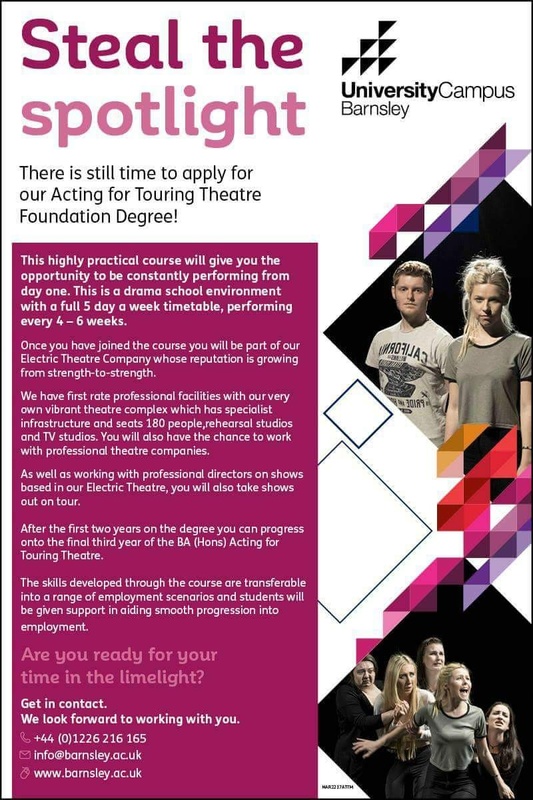 ), a London based University with an acting related course is your next best bet. And I brought them all here for you in this drama Universities in London list. Bear in mind that I have not included some Universities that offer drama courses, like Kingston, for example. The reason being is that their course is strictly theory based: it’s all about the history of theatre and research of the plays, etc. 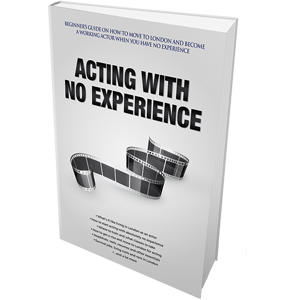 While there’s nothing wrong with that, and we as actors usually find this kind of practice fascinating (at least I do), it has absolutely nothing to do with becoming an actor, therefore, it’s not on drama Universities in London list. 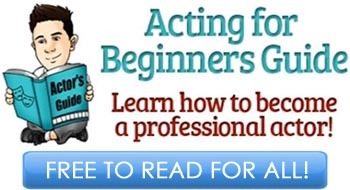 If you want to be an actor, train as an actor. Hopefully this drama Universities in London list comes in handy, and you will let me know of any corrections that should be made here. This was very useful and has helped me to narrow down my list of places to apply to! Thank you!!! Fantastic facilities on offer, as well as a vast range of societies. One of the top creative universities in London, the UK and the world, Goldsmiths should definitely be added to this list – why not study such a creative course at a creative university, situated in one of the top creative cities in the world? I hope to study here for Undergraduate, and progress to an Acting Masters degree at a drama school, and I believe that this route will certainly help me get to where I want to be in the industry. what is the requirements to apply?